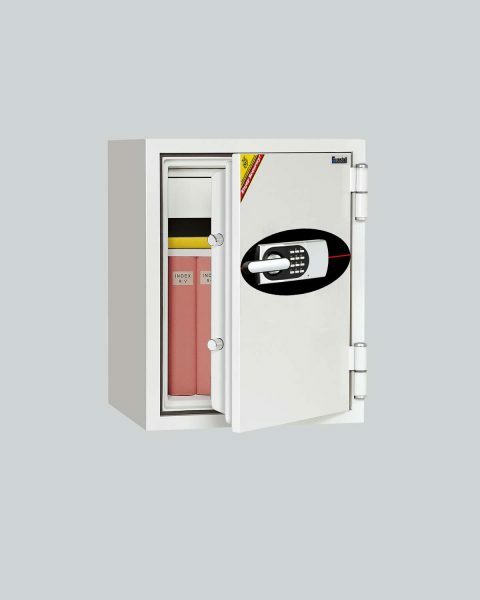 Basic security and fire resistant safe, recommended for high value office documentation where fire protection is the main concern. Our main priority at Tank Safes Australia is ‘Customer Satisfaction’. View our complete range of IQ Cash Management Safes. Are you ready for the NEW $10 note?